With sharp-looking email templates, smart segmentation and automated follow-up, it’s never been so easy to keep in touch with prospects and customers. You don’t need to be a design expert to send a professional-looking email to your contacts. Drag and drop the right elements in place and hit send to reach your audience with a timely message. Not everyone wants to add “Email Designer” to their skill set. Our pre-designed email template library is stocked so you can add your logo, edit text and get on with your day. You love coding emails. Or you built a template in another system you want to import into Hatchbuck. Our HTML editor gives you all the flexibility and control you need. With email marketing and contact management under one roof, you can keep a pulse on your business. Color coding your inbox? Too many Outlook folders to count? Take your contacts out of your inbox and into our basic small business CRM. Find, track and manage contacts. With everyone accounted for, you can focus on building relationships – not organizing your email inbox. Email marketing is still one of the most effective ways for your small businesses to reach your audience. 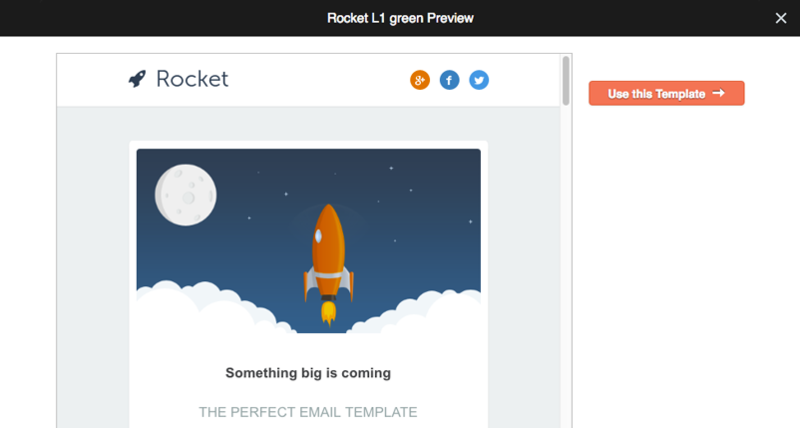 Stay top-of-mind with email newsletters and automated drip campaigns. Unlike traditional email marketing platforms, Hatchbuck automates follow-up based on your contacts’ preferences. Dynamically segment your list based on their interests, create tasks and notify your sales team with hot lead alerts. With marketing automation running in the background, you can focus on what you do best – building relationships with prospects and customers. If you’re like the majority of our small business clients, sales and marketing software is a new territory. That’s why we offer free training and ongoing support. We know that it’s not enough to just learn how to use the app. We’ll help you to nail down your sales and marketing strategy and put an ongoing process in place.